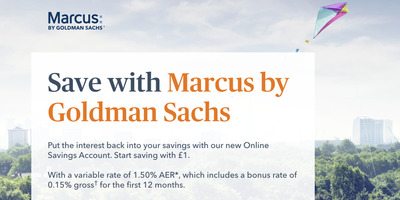 Marcus, Goldman Sachs’ first retail offering in the UK signs up 50,000 customers in less than two weeks. User signups have been far above the bank’s “most ambitious expectations” it said. 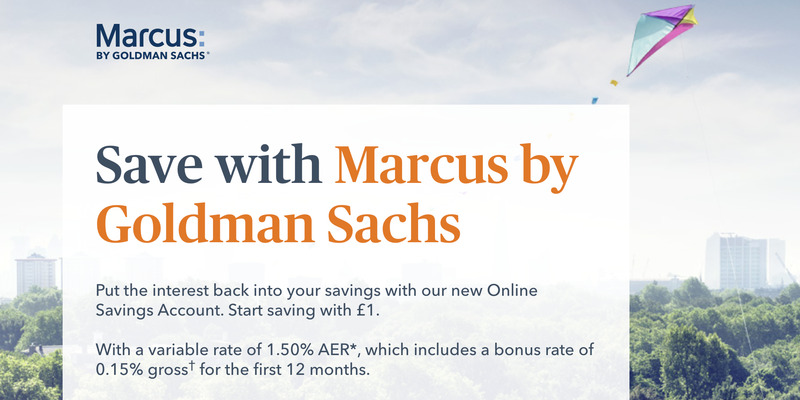 On September 27, Marcus launched in the UK with little fanfare, offering customers a savings account paying an interest rate of 1.5% for one-year, with a rate of 1.35% after that. That’s the best rate on the UK high street for a standard savings account. “It’s early days but so far the number of sign-ups for Marcus by Goldman Sachs has been stunning,” he said. Named for one of the bank’s founders, Marcus Goldman, Marcus first launched in the US in 2016, and is part of an effort to diversify revenue sources as traditional sources of income lag. Marcus has to date written over $US2 billion worth of loans in the US.